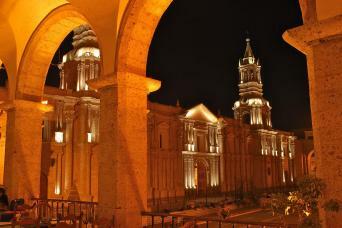 Transfer service will be provided from hotels located in Arequipa Downtown area. One piece of luggage per person is considered. At your Hotel, you’ll be met by our friendly representative . 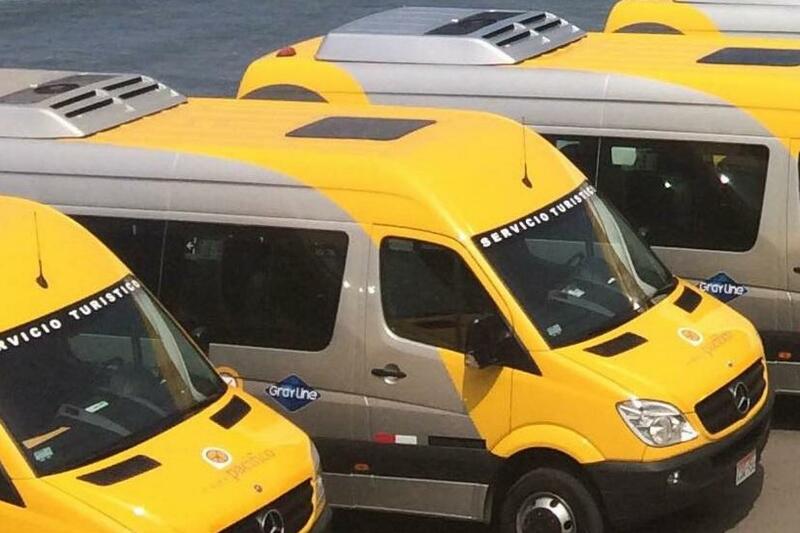 After metting you, our representative will take you from your hotel located in Arequipa City to Rodriguez Ballon International Airport.